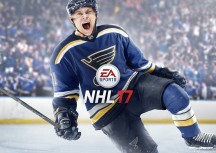 EA Sports has announced that St. Louis Blues star Vladimir Tarasenko will grace the cover of NHL 17. 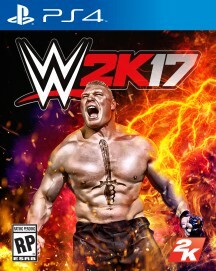 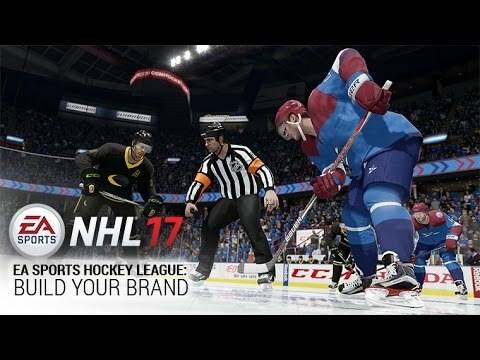 EA Sports also announced that players on Xbox One and PlayStation 4 can sign up to play the public beta launching on Thursday, July 28th. 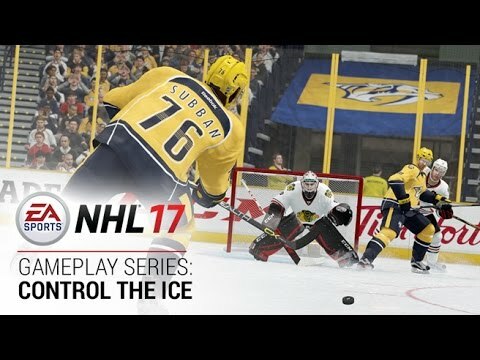 You can view the new NHL 17 gameplay trailer below.